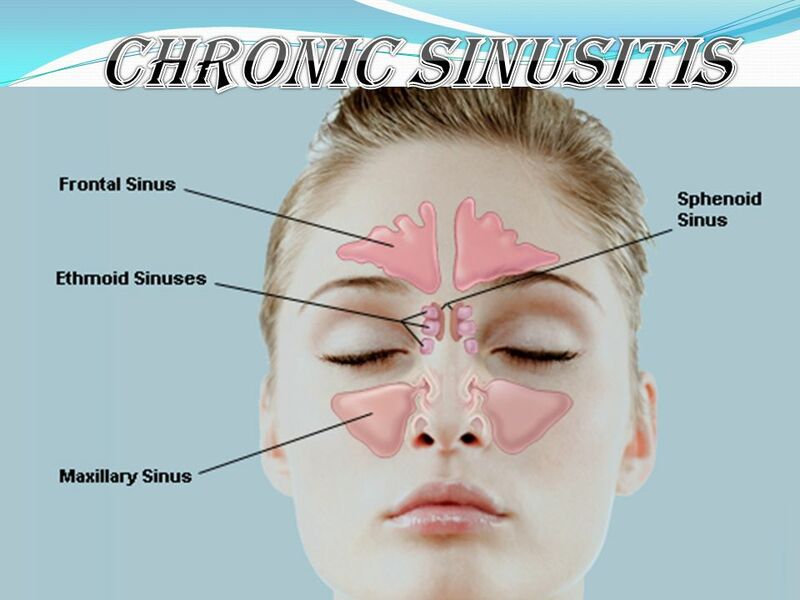 Sinusitis is known as Pinas in Ayurveda. There are four pairs of Sinuses(cavities) located in the face bone – Frontal (in the forehead), Maxillary (behind the cheekbones), Ethmoid (between the eyes) and Sphenoid (behind the eyes). When one or more of these sinuses get blocked with mucus, inflammation occurs causing severe discomforts like acute headaches and pain. In Ayurvedic terms, Kapha (water) accumulates in the tissues of sinuses, blocking the flow of Vata (air). Then Ama (toxins) gets mixed with Kapha (in the sinus area) to form Shleshma (mucus) that clogs the sinuses because of which Pitta (fire) gets unbalanced leading to severe inflammations. With the prolonged unbalance state of doshas (Kapha, Pitta, and Vata), body’s immunity gets compromised. • Sometimes, patients may have nausea, bad breath, and fever as well. We have a very effective and comprehensive approach towards the treatment of this disease. After examining the dominant nature of the patient’s body (Kapha, Pitta or Vata) our doctors advise a suitable path for draining out Ama (toxins) from their systems with the use of certain medicated herbs, dietary rules, and nasal therapies.